Easy to fit - Perfect for D.I.Y. 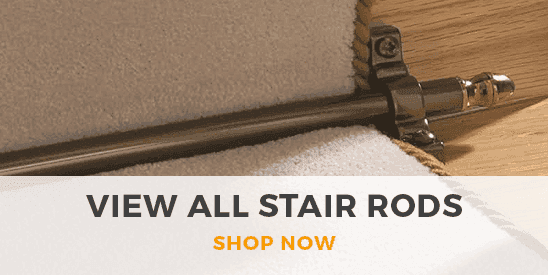 The Blacksmith stair rod range is an attractive hand beaten solid steel rod for the perfect olde appearance. 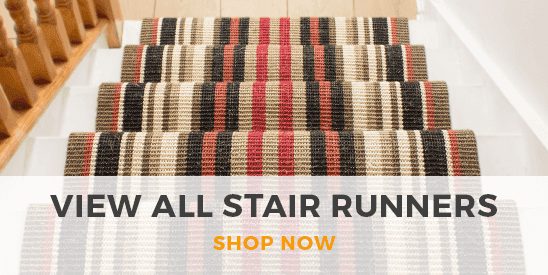 These stair runner rods are hollow made 12mm (1/2in) solid steel which makes them unbelievably strong and durable. The rods have an invisible lacquered finish which means that they constantly look pristine, they only need wiping with a cloth and no polish.